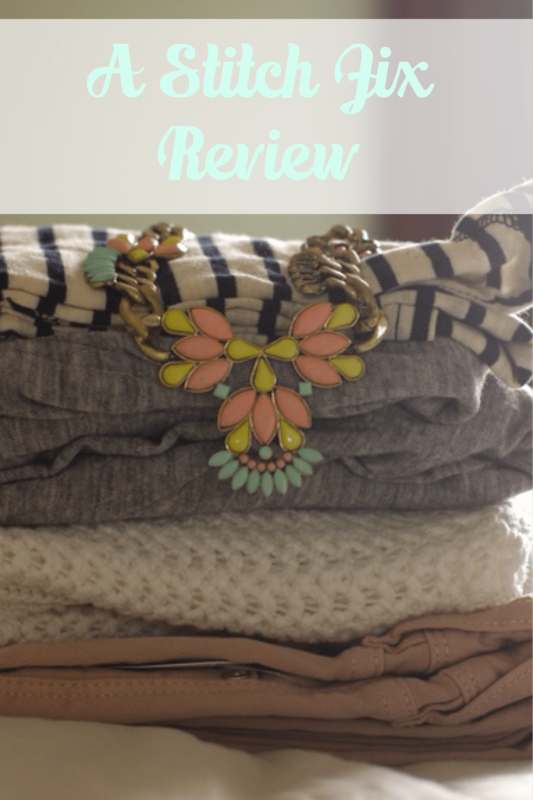 When I posted a picture of my first Stitch Fix box on instagram last week, I had several folks ask me what I thought of it. Prepare thyself for a thorough (long-winded) answer to that question. First of all, I’m a strange girl because I don’t particularly enjoy shopping. I definitely don’t love browsing racks of clothes just for the sake of browsing. My favorite people to shop with are my sisters, Sara and Megan, because the three of us like to just walk in, grab what we need, and walk out. Plus, both Sara and Megan have a great sense of style, so they can tell me what to keep and what to banish. But since the three of us live in three different states, we don’t get to shop together too often. 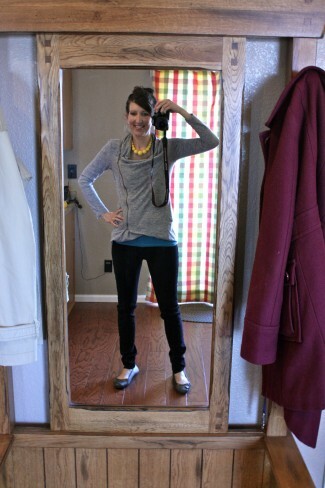 Second, I decided to try stitch fix because I’m hard to fit. I’m tall, have lanky arms and legs, and I’m long-waisted. Generally, I have a difficult time finding something that fits in department and chain clothing stores. 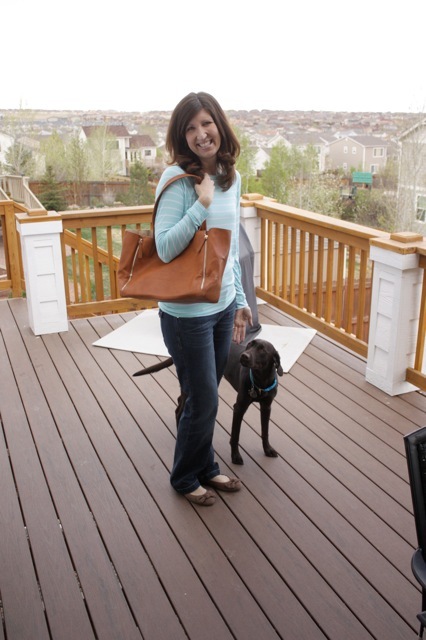 A lot of online stores carry tall sizes which certainly help, but even then successful shopping is hit and miss. 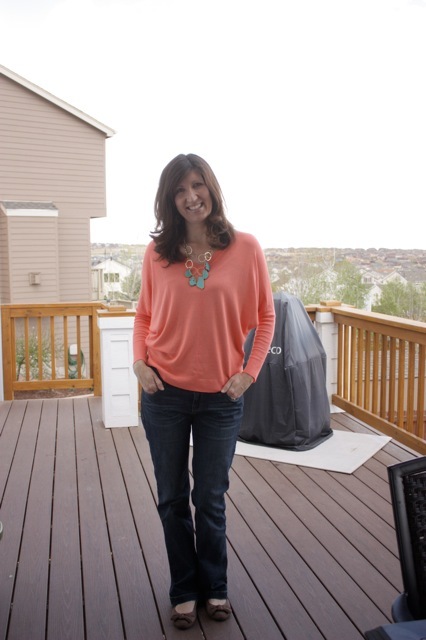 So, when friend after friend of mine kept raving about a personal online shopping resource for women called Stitch Fix, I decided to give it a try for myself. 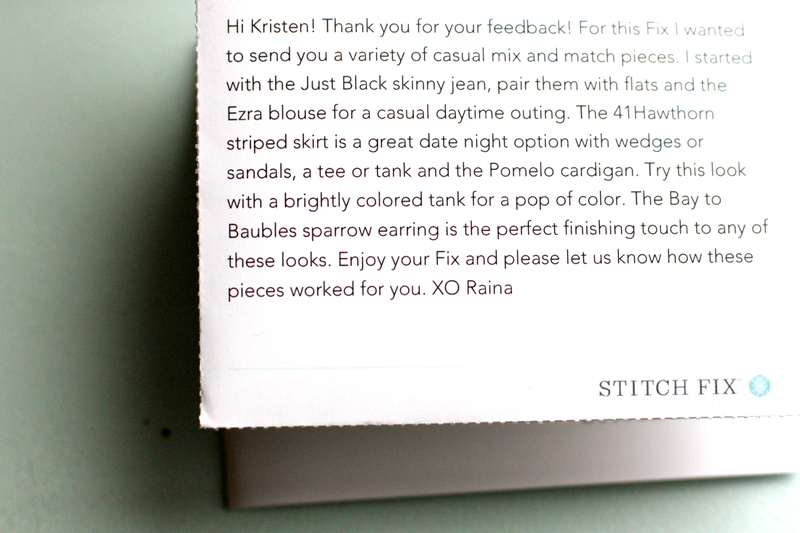 First, you fill out a detailed (but not overwhelming) style profile at the Stitch Fix website. 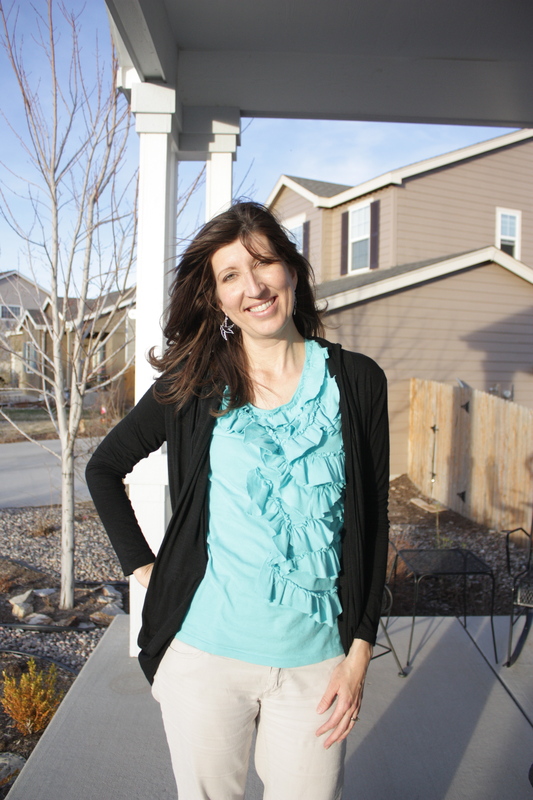 Then, a professional stylist hand-picks 5 items for you based on your answers to that profile. You receive these 5 items once a month – or less if you desire. Then you try on your clothes in the comfort of your own casa. You keep what you like and return anything you don’t in the prepaid envelope included in your box. The only extra fee is the $20 stylist fee, BUT if you keep just 1 of your 5 items, that fee is rolled into the cost of the item. In a nutshell, you tell someone your sizes and what you like to wear and they send clothes to you. Win-win! 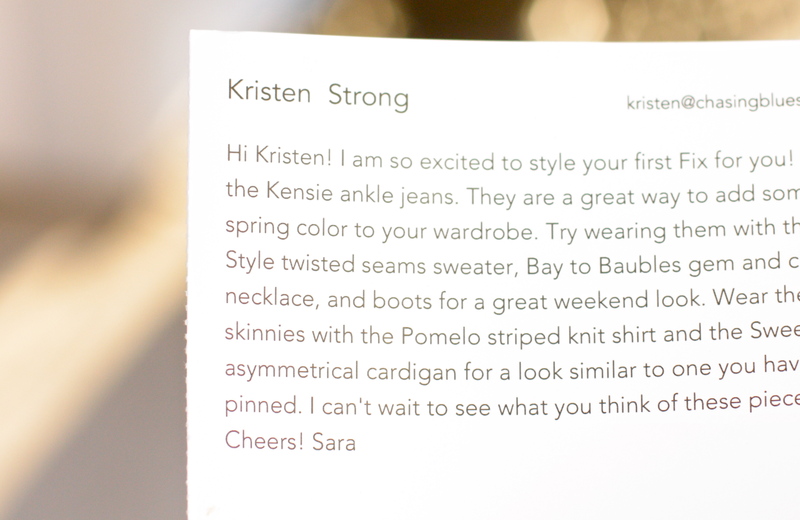 It even came with a style guide and a nice note from my stylist. And guess what my stylist’s name is? Sara, which happens to be the same name as my sister ~ even spelled the right way! I took it as a sign of good things to come. 1. Downing Striped Knit Shirt I loved this shirt, and from the front it looks dang cute. But then I felt a little breeze comin’ through on the side, and sure enough, the shirt was too short. It fit well everywhere but the length ~ I’m just too long-waisted for this one. 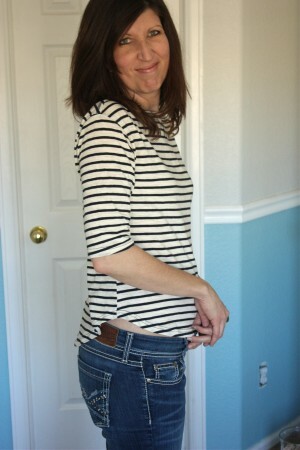 So, bye-bye cute stripey shirt. 2. Canby Twisted Seams V-Neck Sweater This item was really my only disappointment in the box (even though I sent back more than just this). First of all, it was $78. It felt more like a $29 Old Navy sweater than a $78 sweater. 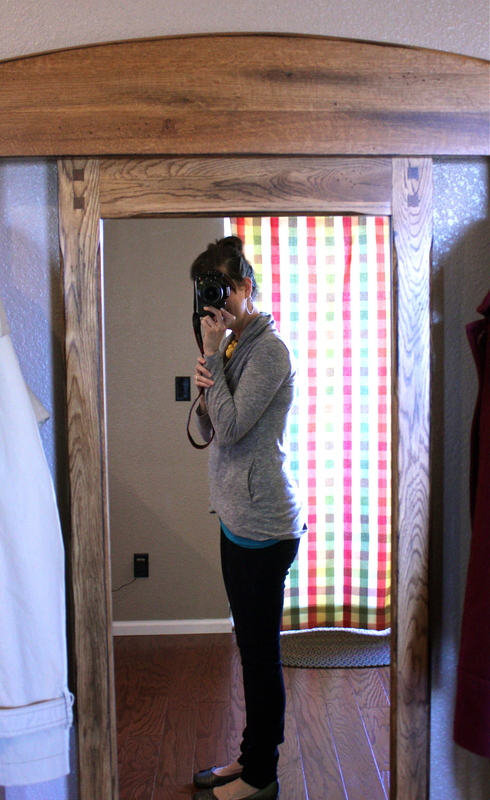 But even if it had been $29, I still wouldn’t have bought it because the sleeves were too short (hello monkey arms!) and I don’t like “hole-y” sweaters. I can’t do hole-y sweaters because I’m always cold (temperature wise, not personality of course) AND I live in Colorado, the land of tons o’ sun but also tons o’ cold. So, bye-bye overpriced sweater. 3. Kaleigh Angle Biter Skinny Jean Ohhhh how I wanted these to work. They fit nicely and were comfy. But, they were a pastel pink with a brownish undertone, and that color did not play nice with my Irish-German light skin. So sad to say bye-bye to these, but they just couldn’t stay. 4. Alan Cowl Neck Asymmetrical Cardigan I may have squealed when I took this out of my stitch fix box. It is sooo pretty and comfortable and fits like a dream. Plus, hello pockets! 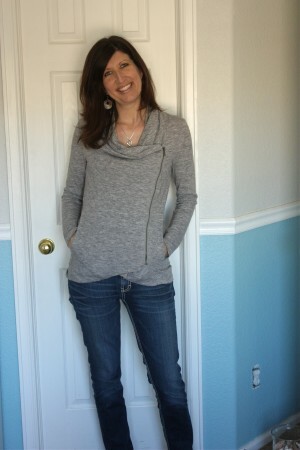 Other features I love are the fun zipper along the side and cowl neck. Cowl necks are one of my love languages, so this is mine forever. 5. 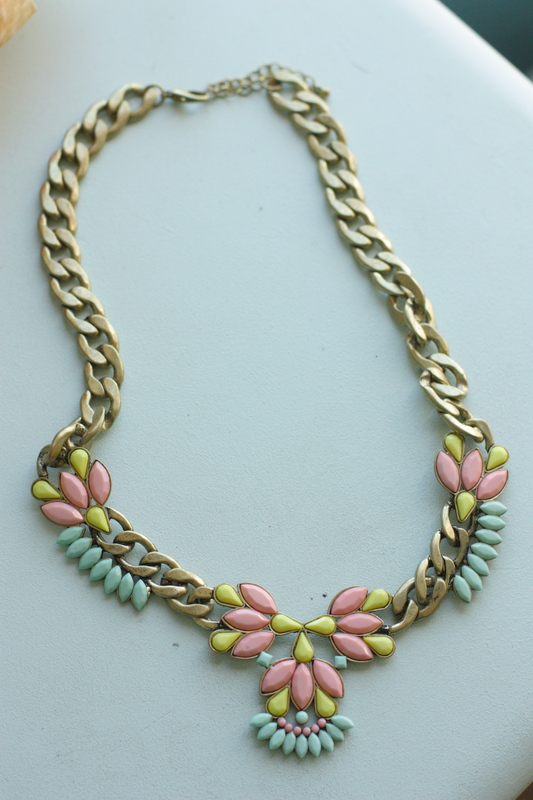 Tricia Gem & Chain Statement Necklace This necklace is pretty, sturdy, funky, and fun. So, it’s also mine forever. Unless I decide to gift it to someone, which I like to do with jewelry. Heh. 1. Since the majority of my clothes come from Old Navy and Target, some of these clothes cost more than I like to spend. But given my shopping challenges and hard to fit body, I don’t mind paying more for something IF it fits well and looks cute. 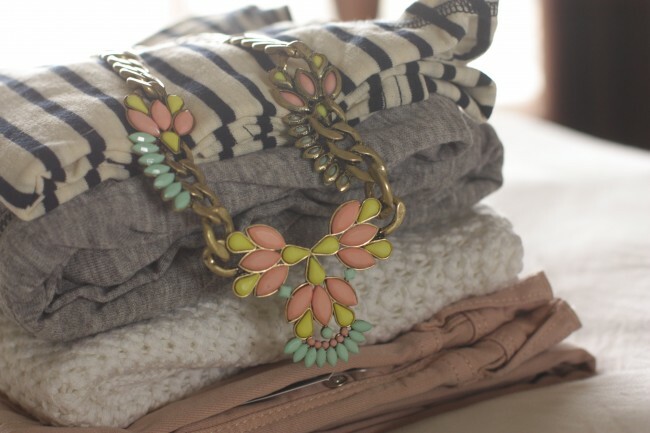 If I like something, I will wear it ’til it wears out, so I’ll squeeze every $ out of each item I purchase. 2. 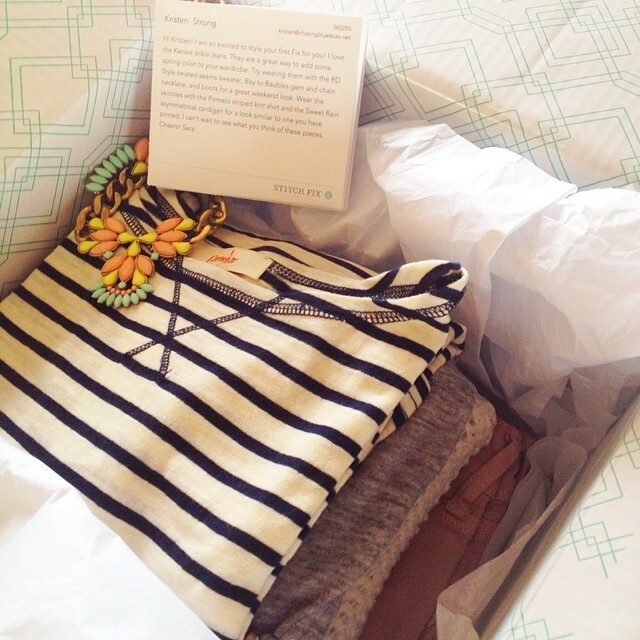 If your return has not been postmarked within 3 days of receipt, Stitch Fix assumes you are keeping all 5 items and will charge your credit card for the entire fix. I understand why as a company this has to be done, but this short turn around time still stressed me out. 3. If you are unusually tall or short, make sure you specify this in the comments section of your style profile. 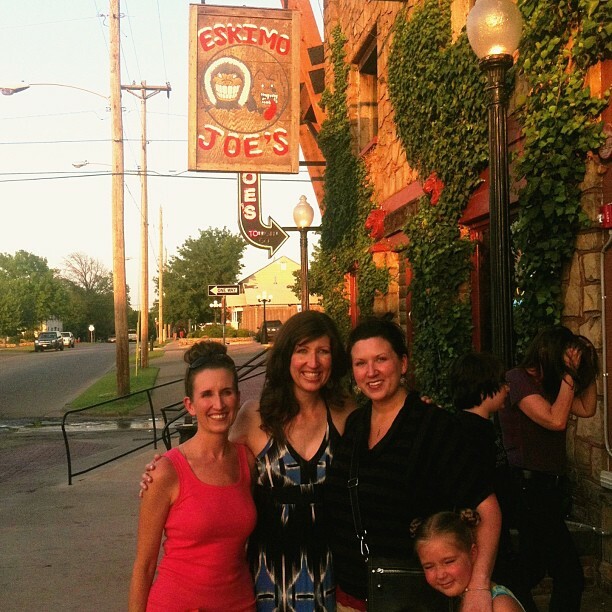 While I did accurately give them my height, I didn’t get specific and tell them I am long-waisted and long-limbed. Unfortunately, a couple of the selections picked for me reflected this. 4. There is usually a wait of a few weeks to receive your fix. This ended up working for me, but I didn’t realize this when I signed up. 1. The detailed style profile is thorough and leaves plenty of room for you to write personal notes. Although some items I didn’t think to write down until after I received my first fix (i.e. no hole-y sweaters or pastels), I appreciate that the stylist takes the time to tailor each fix to fit me better. Hopefully, I’ll be able to keep more than two items in the next shipment. 2. 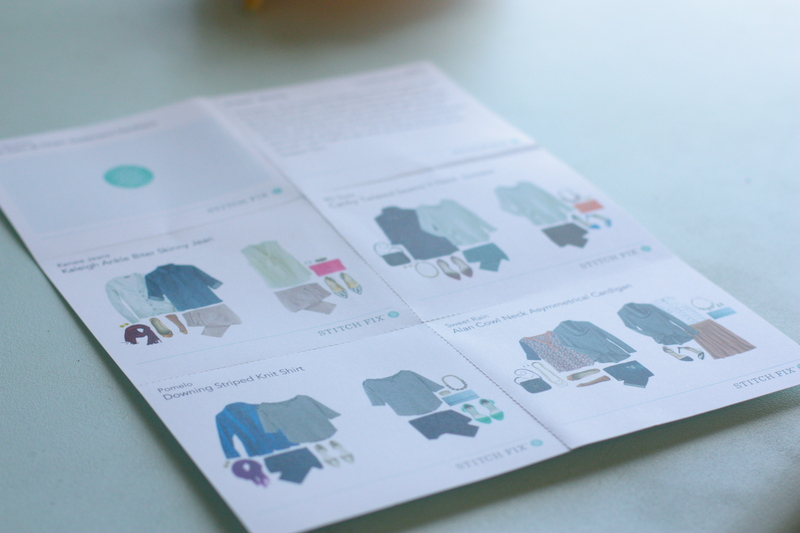 It comes with a style guide with ideas on how to dress up or dress down your items. 3. You don’t get charged anything but the $20 styling fee until after your fix arrives AND you’ve picked out which items you’re going to keep. Remember if you keep just one item, the $20 styling fee gets rolled into the price of that item. 4. If someone signs up through your account, you get a charming $25 toward your next fix. A credit or two certainly helps if you want to buy something you love when you don’t love the price. 5. I’m not gonna lie: For a girl who very rarely shops for herself, this was just plain fun. I found a couple things I genuinely loved and have already worn more than once. For this girl, stitch fix wasn’t as good as shopping with my sisters, but my experience thus far was positive enough to go for fix #2. I received my second fix last week, and I wanted to give y’all the lowdown on what I discovered. First of all, I was a little disappointed that I didn’t have the same stylist as the first time. It seems like there might be more continuity if you could have the same stylist each time, but then again they didn’t ask me my opinion on the matter. 1. 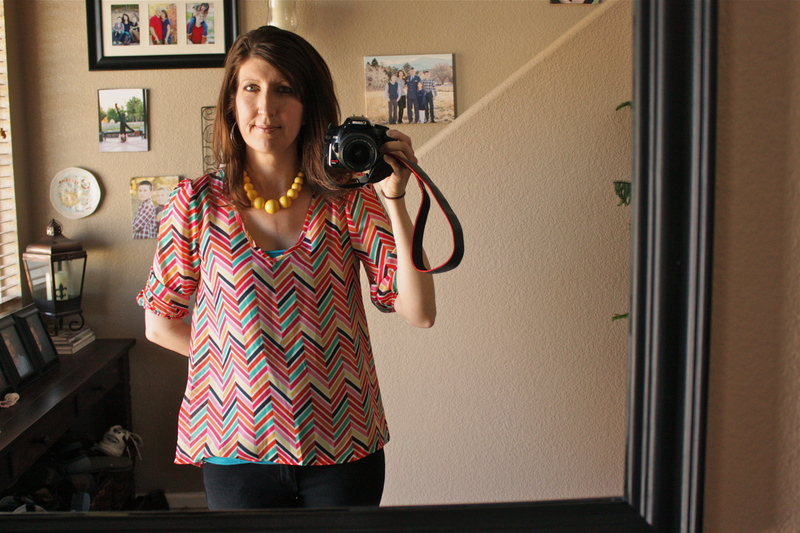 Chevron Print V-Neck Blouse ~ $48 Honestly, I knew this was a no-go the moment I pulled it from the box. Forget about the fact that it hangs like a triangle and makes me look ten years older than I am. My immediate issues were with the colors and fabric. While I do love vibrant colors, I don’t love all the vibrant colors all at once. Second, it is made of a fabric akin to tissue paper. And since I live in Colorado and not Hawaii, I can’t do tissue paper fabric because y’all, I’m always cold all the time. 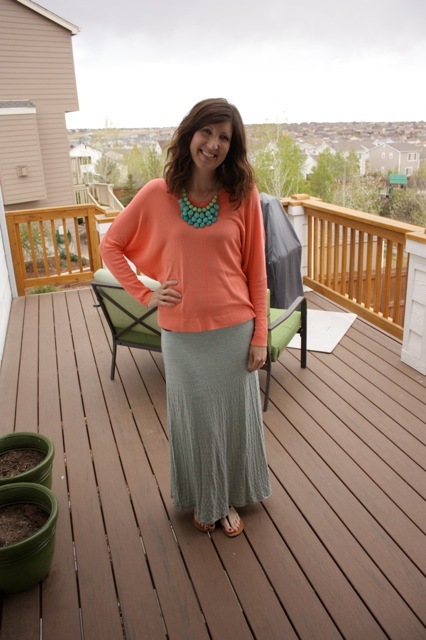 I’m a fan of layering tops, but I need both pieces to have a little something to them. 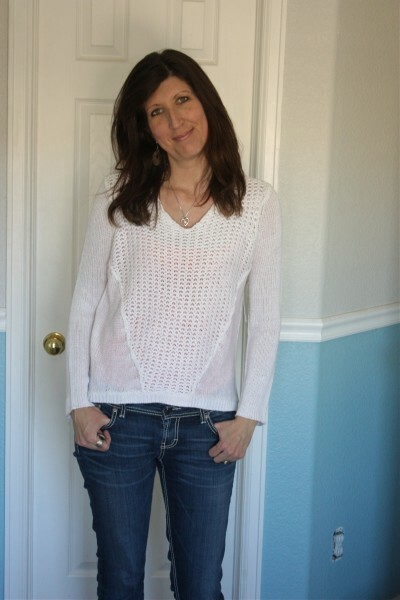 No holey ones like my first fix’s Canby Twisted Seams V-Neck Sweater, and no see-through thin material, either. 2. Connely Skinny Jean ~ $78 These were comfy only if breathing was unnecessary. The fabric was very soft and I loved the length of them, so it’s doubly unfortunate they were too tight in the waist. Although truth be told I already own a nice pair of black skinnies, so even if they had fit, I probably wouldn’t have kept them. 3. 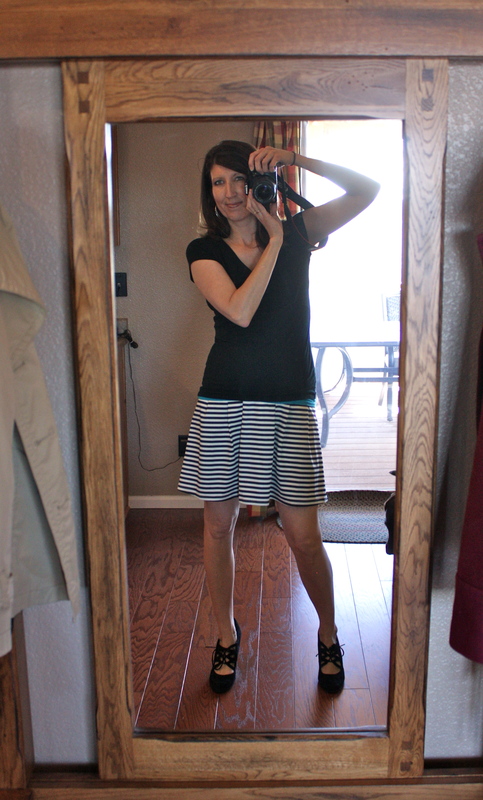 Flora Striped Fit & Flare Skirt ~ $48 I had high hopes for this skirt as the black and white stripes held such promise for pairing nicely with multiple shirts in my closet. 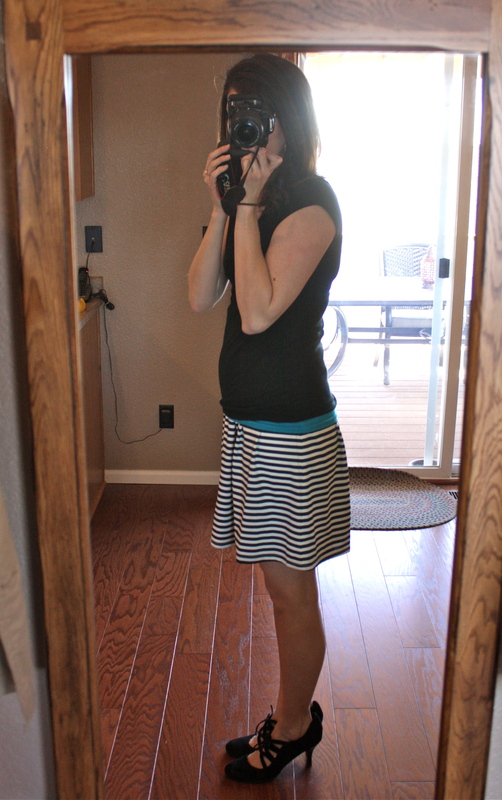 But with its too-short hem and many pleats, it looked more like a cheerleader skirt on me than a classy one. 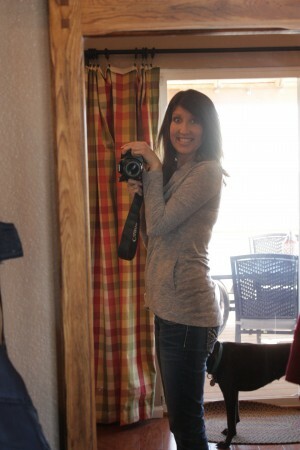 I own several dresses that fall above the knees, so I’m not opposed to a short length. But the combination of too many pleats and too few inches made this something I wasn’t comfortable wearing. 4. 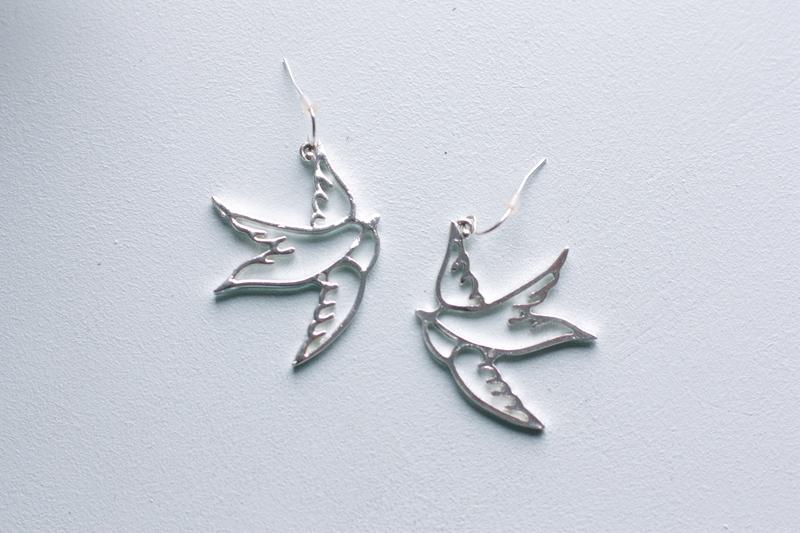 Demi Sparrow Earrings ~ $28 I’ve already worn them more days than not. They are weighty but not heavy, and I love, love, love them. 5. Martina Slub Knit Open Cardigan ~ $48 Just like the black skinnies, I already own a black open cardigan. BUT I recently discovered 2 holes in it, so it will be retiring soon. I usually find my cardigans at Target, and I don’t think I’ve ever paid over $24.99 for one. This one was almost double that. But I had some credits (remember you get $25 each time someone signs up to get their own stitch fix from your account), so that made the decision to keep this one a no brainer. And that’s all for fix #2. Looking forward to getting #3 in the mail soon! Sugarlips ~ Anwen V-Neck Dolman Sleeve Sweater $48 When I first saw this I squealed and prayed it would fit because hello FABULOUS. Bold color! 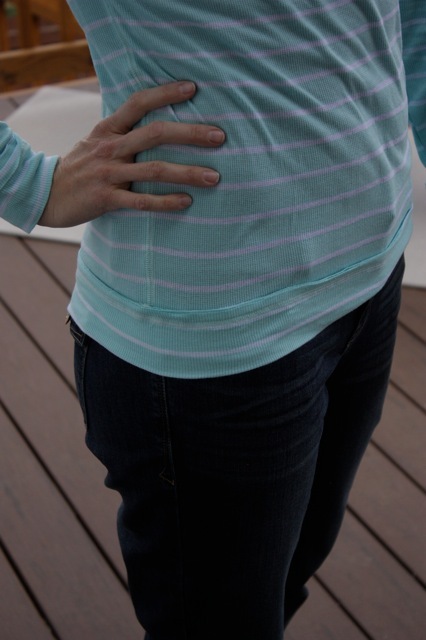 Flattering Shape! Soft Material! It did fit, thankyouLord. I’ve worn it many, many times and I love it. Kensie Jeans ~ Malin Bootcut Jeans $98. I know, $98 for one pair of jeans. Insane, right? But y’all, these jeans are the softest jeans in the history of jeandome. And they fit me beautifully in the waste and in the length. And I had a good bit of credits, so I kept them. I don’t regret it at all and have worn them about 42 times since pulling them from the stitch fix box. Emperia ~ Tanner Zipper Detail Tote $68 Since my current purse was falling apart (I have used it every day for over 2 years), I had high hopes this tote might become its everyday replacement. It was cute and made of sturdy play-like leather. But with only one huge compartment inside, it was too big for me. 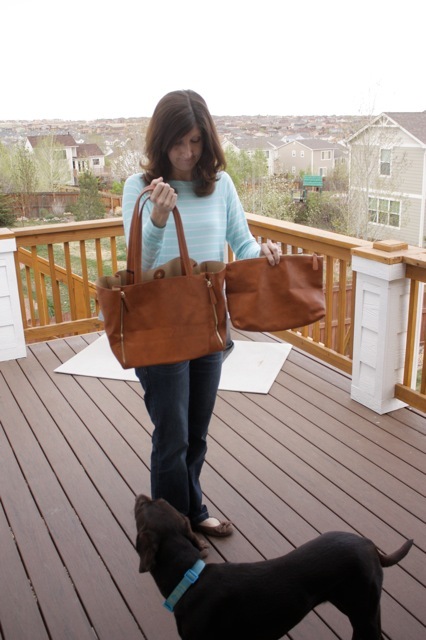 It did come with an insert – a little sister version of the big tote. But I was looking for something that was simpler with more pockets inside. Something that wasn’t a tote. So, back it went. 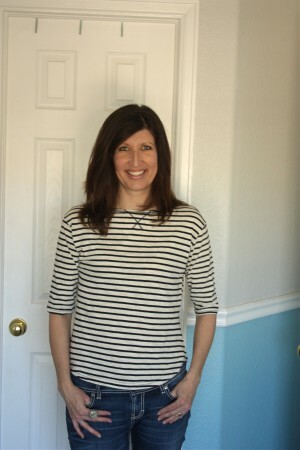 Tart ~ Brigitte Striped Raglan Thermal Top $58 This was cute, very comfortable, and fit me well. It also had fun details like a folded up hem and sleeves. But it was made of very thin material (I didn’t know thermal could be so thin), and I’m sure I could find a much cheaper one that fit just as well from Target. So, I sent it back. 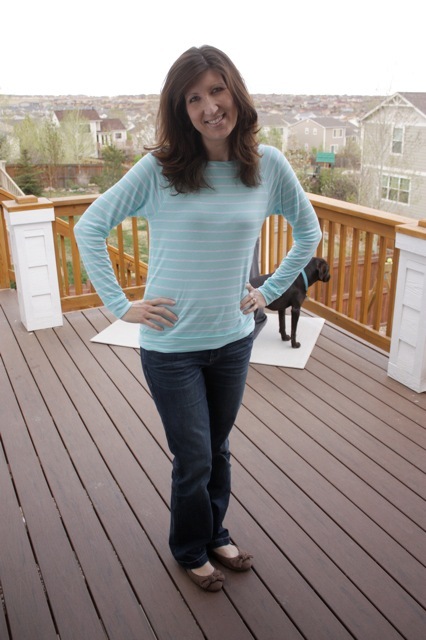 Honey Punch ~ Quincey Striped Raglan Thermal Top $58 It’s hard to tell in the pictures above, but this skirt is a mint green and gray striped. I loved this. Repeat: Luuhved. It. At the time I didn’t have any max skirts, so I was happy to finally add this fashion item to my wardrobe. After putting it on, I immediately ran downstairs to get my people’s opinion on it. 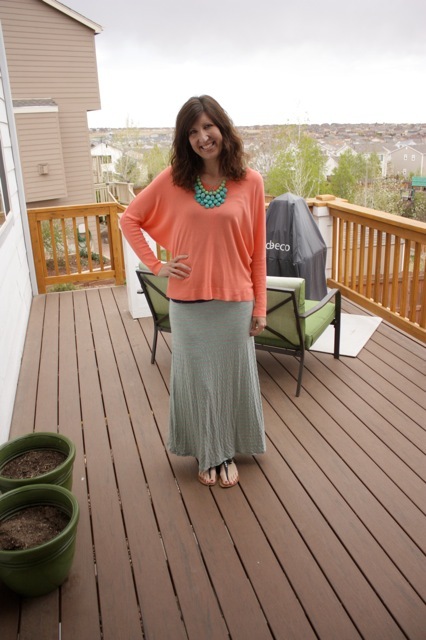 About 1.5 seconds after seeing it, the first thing out of two kids’ mouths was, “Mom, I can see straight through your skirt.” Cue an about face back up the stairs and me giving a sad farewell to my maxi skirt.